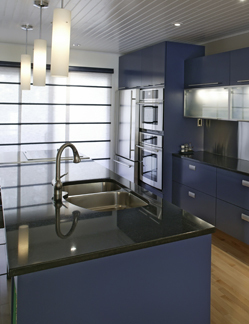 Kitchen Remodeling in New York: So Your Kitchen is on the Small Side? When would you like this project to be completed? Is this a commercial location? Do you own the location for this request?